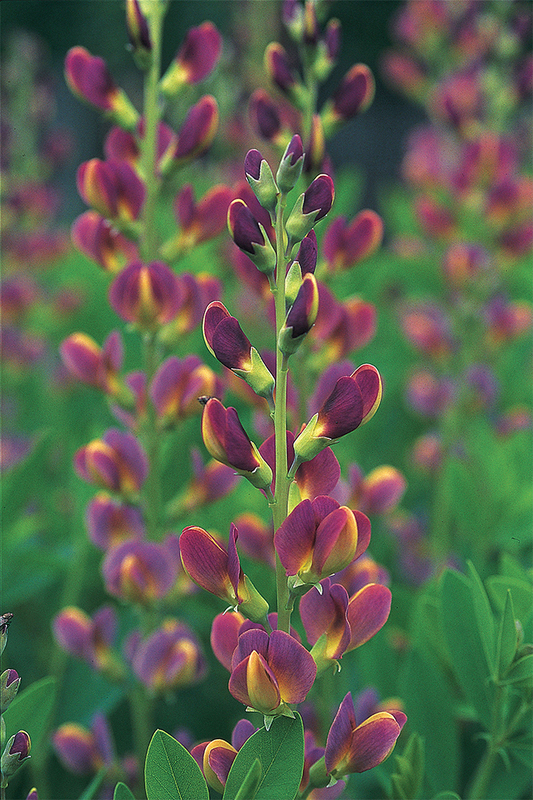 Interested in new perennials for your garden? 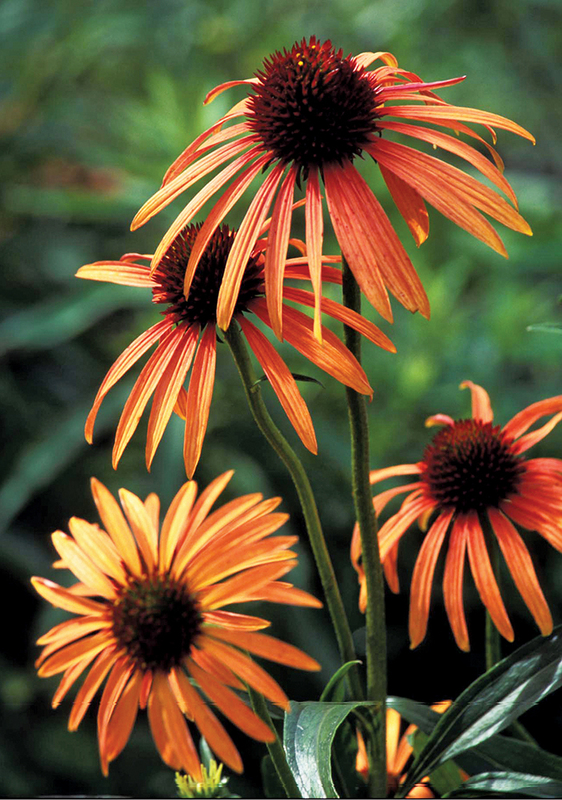 How about ones that have proven to be exceptional—fragrant, colorful, drought tolerant, resistant to disease and pests, and hardy in the Midwest and similar climates? Just turn to our scientists, who have done the legwork for you through the Chicago Botanic Garden’s plant breeding and evaluation programs. 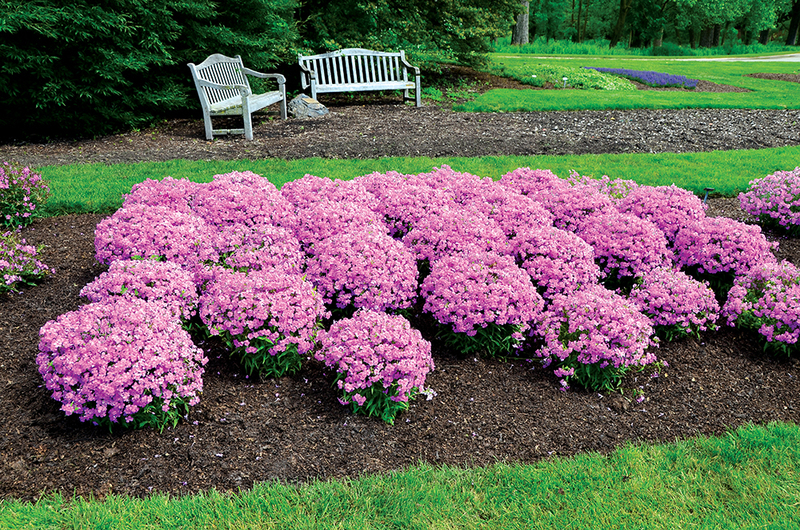 Breeding and selecting new perennials is a long, intense process that begins with cross-pollinating two plants, or moving pollen by hand from the flowers of one plant to the flowers of another plant with different traits. The two related plants—which ideally will produce exceptional offspring—are selected for breeding based on desirable attributes. “In the best-case scenario, from the first cross to the final plant worthy of introduction, it takes about seven years, maybe eight to ten. 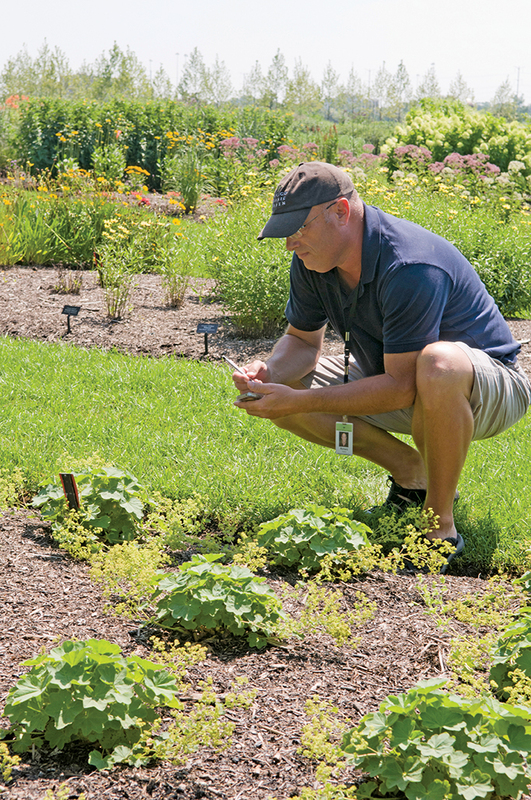 I have to think long-term in generation time, from seed to first bloom to maturity,” said Jim Ault, Ph.D., plant introduction manager and Gaylord and Dorothy Donnelley Director of Ornamental Plant Research. 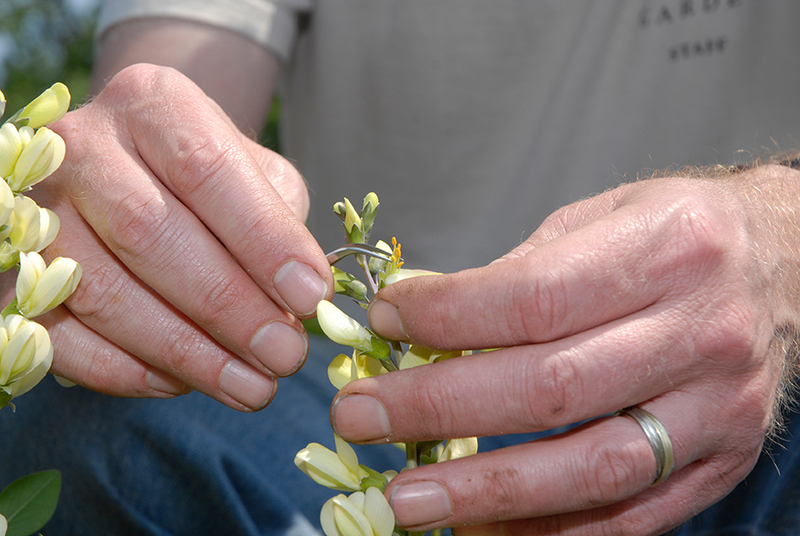 The most promising new plants are propagated by cuttings or tissue culture and then scrutinized by the Garden’s Plant Evaluation Program, managed by Richard Hawke. He compares the plants to cultivars and species already in the trade to ensure that the plants from the breeding program are unique and worthy of introduction. Hawke also recommends plants for use as parents in the breeding program. “The public can see about 80 percent of the breeding program plants as we are growing them in the ground in the evaluation gardens,” Dr. Ault said. Plants with the highest marks move to licensed commercial nurseries that also conduct field and container trials and then propagate the new plants for sale to home gardeners and the horticultural trade. 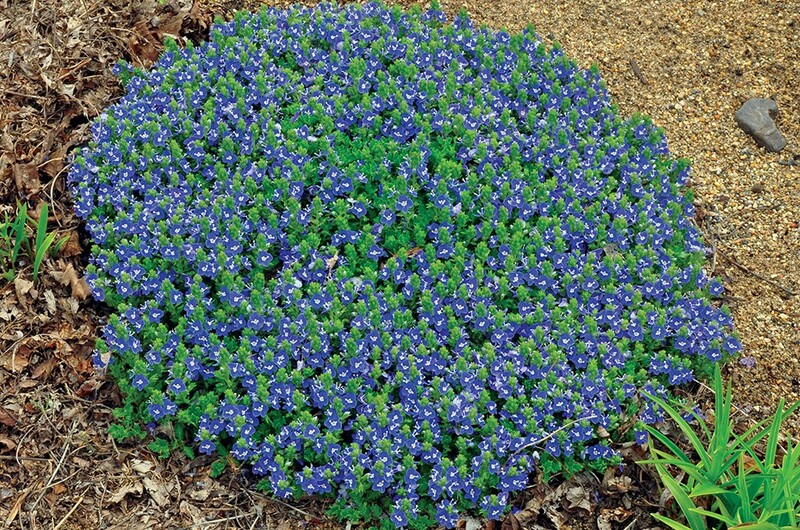 You can expect to see more noteworthy perennials in coming years. 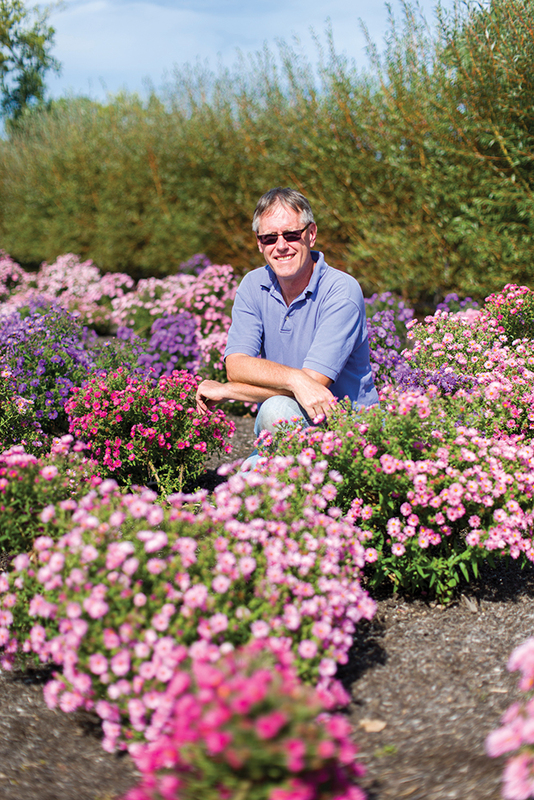 Ault is hybridizing several types, including ground-cover phlox, asters, and other genera. “Something really wonderful should bloom this spring out of the hundreds of new seedlings that we’re growing,” said Ault. Visit chicagobotanic.org/research/environmental/breeding for a full list of the perennials released commercially through the Garden’s Plant Breeding Program. Support for the plant evaluation program is provided by the Bernice E. Lavin Evaluation Garden Endowment, the Woman’s Board Endowment for Plant Evaluation Research and Publication, and the Sally Meads Hand Foundation.